Fire only burns as bright as there are flames to continue keeping it alive. 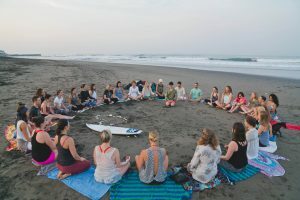 Our Blissology Yoga Teacher’s Collective is burning bright and we are so excited to share the first of our Bliss Blogs on some of the amazing spirits and shining lights who are continuing to speak, connect and inspire their Bliss. Where in the world can we find you? 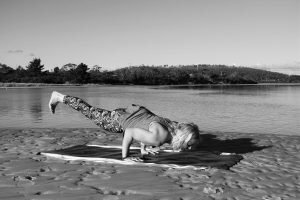 Hobart, Tasmania, Australia with a boot full of yoga mats I have been heading out to teach at community halls since my YTT in 2014, it has been a great way to grow as a teacher. This Spring I will be starting practices at Fit Hot Yoga and Yoga North Hobart to join a collaboration of teachers for different backgrounds, with different styles. 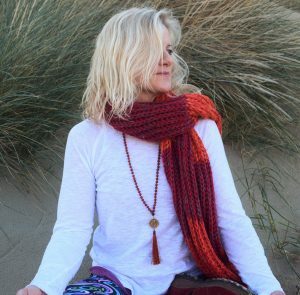 I feel very passionate about sharing the Blissology philosophy, what I have learnt from Eoin and my journey, in a space where I have the freedom to share in my own way. 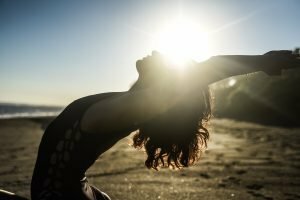 What originally drew me to yoga? Yoga has taught me many things… the most important thing is love, being open to give, receive and the freedom to be 100% Linda without fear of judgement. Changing someone’s life through yoga. The transformation it brings has a ripple effect that I believe is changing the world. Accept, forgive, love and live in the present moment. Be patient, accept who you are, your limitations, honor the feedback you receive from your body and love yourself, the rest will come. 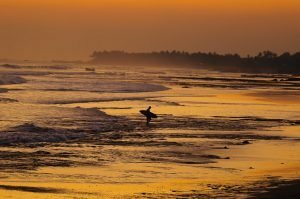 Most inspiring yoga related experience? At the moment Upha Vishta Konasana. Because it has been one of my best teachers, there have been times when I pushed to find the pose and I hurt myself. There is no rush, we should slow down and listen to our bodies when moving into a pose and be patient, everything comes in time. When you let go of the fight and be in the pose regardless of the depth, it brings freedom and the acceptance that this is me and that’s ok.
Best way to fuel up after yoga? Can I say beer?? But seriously, just water and uncomplicated food, anything green. 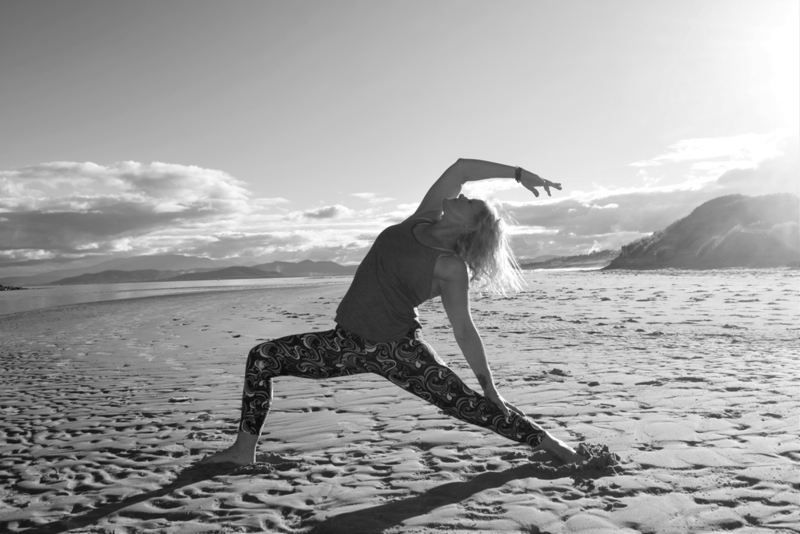 Sharing a practice that opens the door to yoga on and off your mat, encouraging a connection with nature, kindness to yourself and others and keeping things simple. Every single breath and recognising how important it is to stay open to love and spiritual growth. 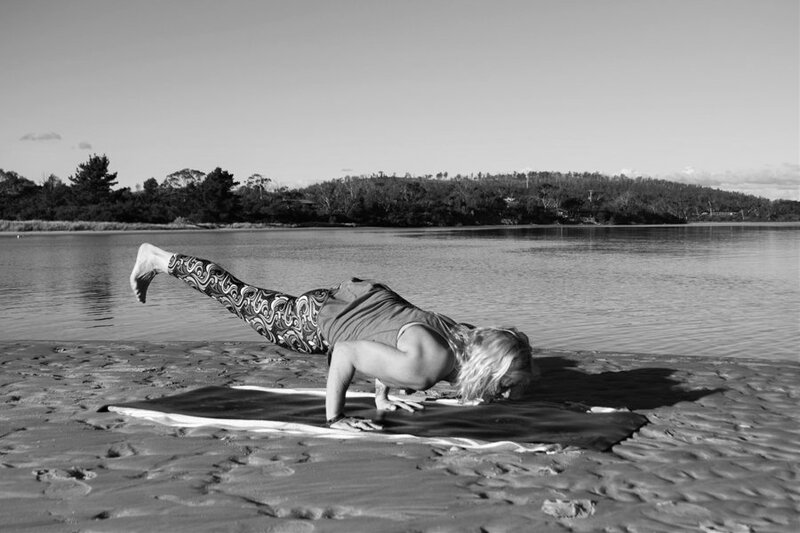 What advice do you have for aspiring yoga teachers?